We believe food is love & medicine. Enjoy this delicious collection of gluten free, whole real foods recipes created by our fabulous community, colleagues and myself. Dig in! Psst…if you’re interested in something specific, browse the navigation bar below or submit your own recipe. 'Tis the season to sip some warm chocolatey goodness! This is my very own twist on Swiss Miss (without all the fillers and preservatives). 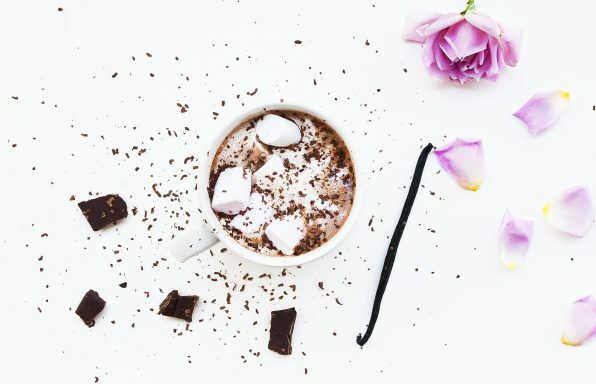 I was craving hot coco one day and with only 3 ingredients whipped up this delicious vegan, gluten and non-dairy treat. 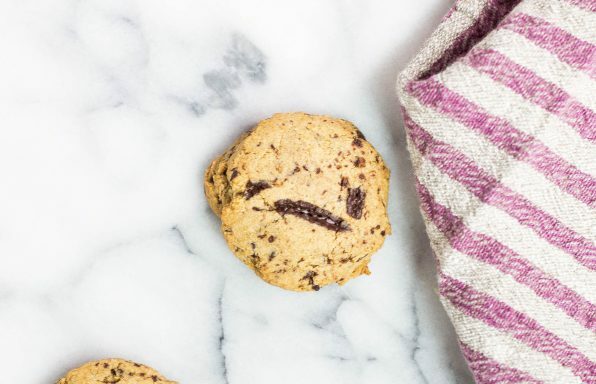 This classic cookie is filled with some creative substitutions like protein, healthy fats and antioxidants making it a healthier alternative! 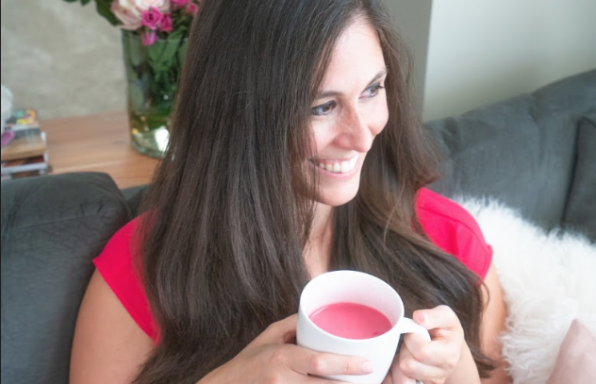 This beautiful pink drink is filled with antioxidants and uplifting life-preserving ingredients! One sip and you'll be in love! 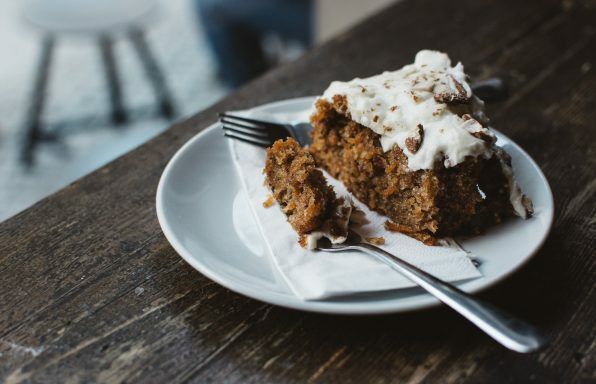 Who doesn't love a good pumpkin recipe? I know I do!! (hand-raised). 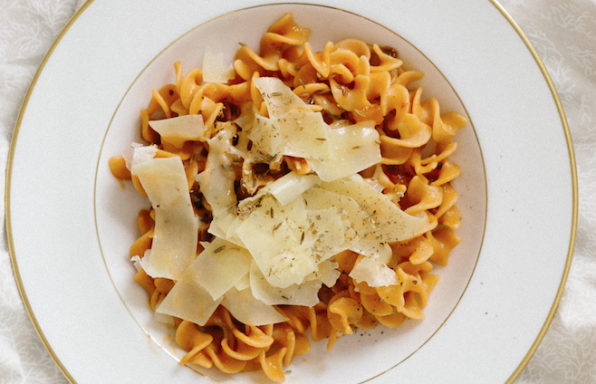 Well this Pumpkin "Pasta" is sure to perk your interest AND it's a great savory dairy and gluten free alternative to all the sweet pumpkin treats this Fall. Your tastebuds will thank you! 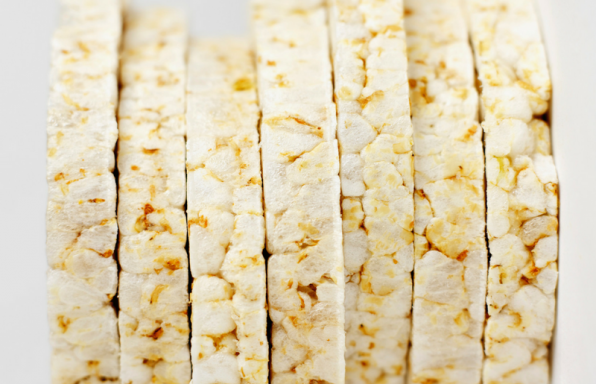 A super simple and healthy twist on popcorn with no corn AND takes just about the same amount of time to make as poppin’ some corn in the microwave. Ommmm... That's exactly what I say when I taste this totally divine dessert. 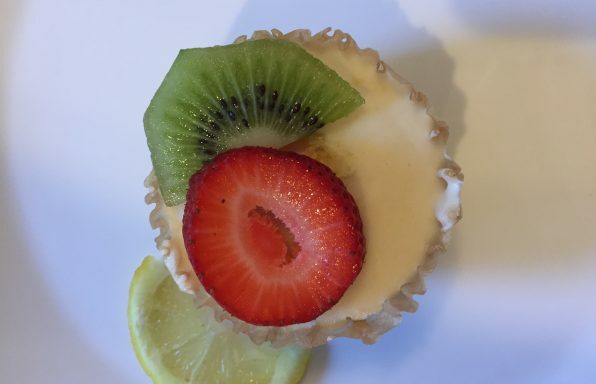 Relax and take a load off with this no-bake Paleo lemon cheesecake. It's delicious and refreshing. Who knew this dairy, gluten, and sugar free rich chocolate pudding could be healthy and so decadent! 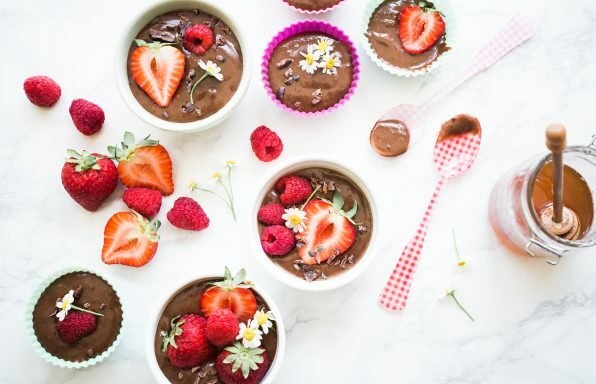 This delicious version of chocolate pudding is not only tasty, it's bursting with nutrients; Omega 3, potassium, riboflavin, vitamin C, magnesium and fiber. You can always say, "YES!" to pudding. 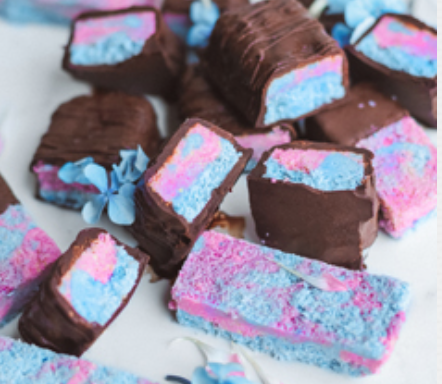 Don't let these unicorn bars fool you into thinking they're full of dyes and preservatives. The blue is made from sea minerals + blue superfoods while the pink is made from beetroot powder. These are the dreamiest and quite possibly healthiest superfood dessert we've ever made! Not to mention, they're completely gluten, dairy, soy, and corn free and bursting with antioxidants. 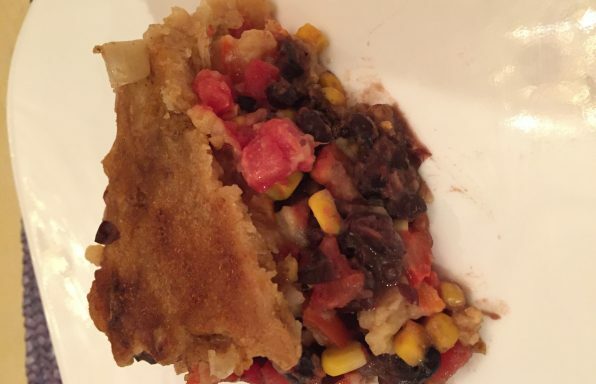 This dairy-free and gluten-free black bean tamale is colorful, delicious and nutritious. It's a perfect warming one-pot dish.